I am a Senior Software Engineer in the Power BI team working on the dashboard experience. 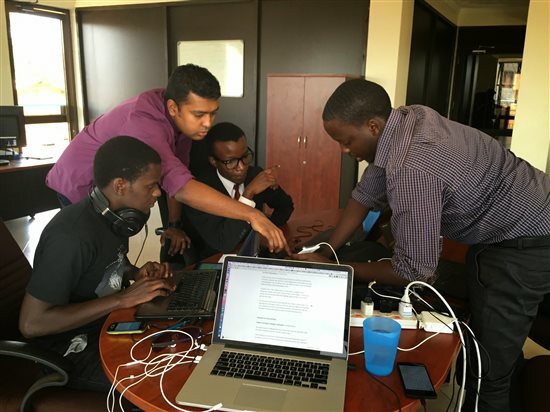 Recently, I had the opportunity to volunteer in Uganda between Jan 19th to Feb 3rd through the MySkills4Afrika Program by teaching startups to use Power BI. Below is a summary about my experience. For more details checkout my blog. The MySkills4Afrika program lets all Microsoft employees volunteer their time and skills to help build a successful future for Africa. Since the program launched over 250 Microsoft employees have completed projects ranging 1-2 week in-person in Africa. Emerging markets in Africa have been identified as game changing opportunities for organizations Microsoft is making this investment through the Microsoft4Afrika initiative, of which MySkills4Afrika is a key component. In January Microsoft introduced a preview of the new Power BI preview business analytics service. Business users can sign up in seconds and begin connecting with their data in minutes. 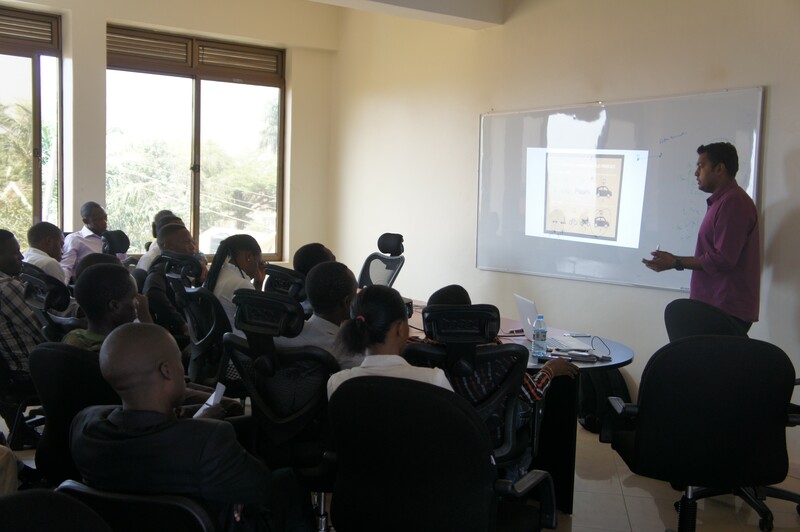 During my two weeks in Africa, I spent hands on time with MMindzs, FIT Uganda and five early stage startups at the ICT Center of Innovation and Entrepreneurship to show how easy it was to use Power BI using Power Query to import data into Excel, Power Pivot to define relationships between the imported data and creating live dashboards within minutes from the Excel file. On the last day I gave a talk to everyone at the ICT startup hub on using Power BI for analytics and best practices for building a MVP. These were small-medium businesses including students, developers and sales people. Here is a sample dashboard that I created during one of the training sessions, to show how it would be to use Power BI. Everyone loved the Power BI Q&A feature and were super impressed with how easy it was to create informative visuals. Overall it was a great experience to see happy Power BI customers and to see the product we are building solve for the right user problems.